Some large organizations require more extensive database management systems while others will require a system that includes just what is needed for a particular department or smaller corporation. 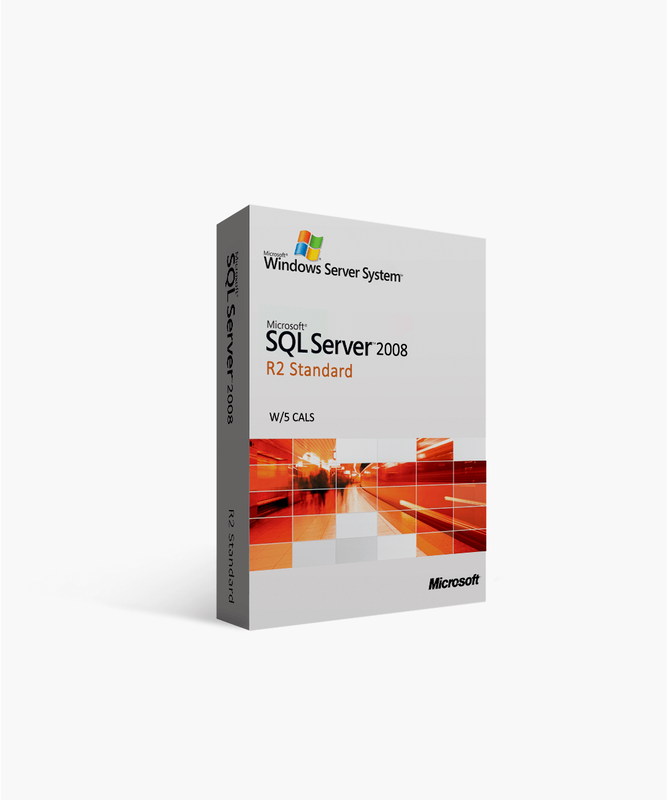 Microsoft SQL Server 2008 R2 Standard with 5 CALs is a perfect fit without needing a vast amount of IT support. CAL is short for Client Access License. In order for a user to legally access a Microsoft SQL Server and the services available within that server a license will be required. 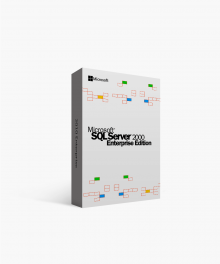 SQL Server 2008 R2 Standard with 5 CALs is an advancement on the previously released SQL Server 2008 Edition. 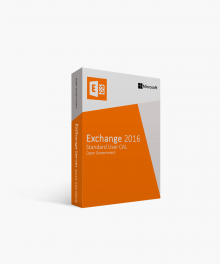 With this version, Microsoft has included new features that correspond with other applications. Increasing ease of use and system performance for your organization’s needs for up to 5 client access licenses. Along with the features users have already become acclimated with, the Standard edition with 5 CALs, has some added services. First, most would concur that backing up your system requires an unnecessary amount of regression testing and man-hours. With R2 Standard with 5 CALs, your organization’s backup time will have improved performance of up to 60%. Another assistive feature is that this version can be managed just as easily with one instance or in a multi-server set up. Likewise, the inclusion of SQL Server Streamlight allows for improved large-scale capacity event processing. The basic infrastructure of the standard edition with the incorporation of the latest features and capabilities extends the pathway for the success and management of your department or small business. Our technical support team is available immediately if you have any questions or are interested in purchasing Microsoft SQL Server 2008 R2 Standard with 5 CALs. 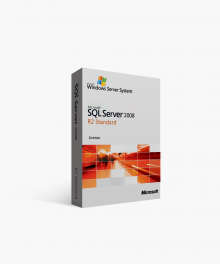 With minimal IT support, SQL Server 2008 R2 Standard with 5 CALs includes many of the standard and foundational features and capabilities as the previous releases. 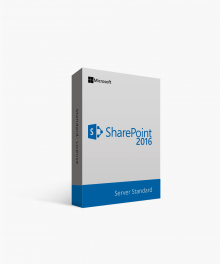 From a single point-of-contact, an administrator has the control necessary to manage multiple servers, instances, and applications. 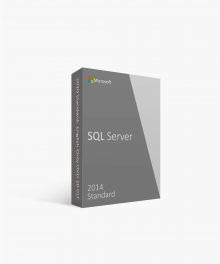 Consistent data uniformity is supported across many systems with SQL Server Master Data Services. The edition allows end-users to perform tasks and problem solve independently while maintaining IT’s ownership and management of the system. Your organization will continue expanding and advancing with enhanced assistance in virtualization with Hyper-V and Live Migration. State-of-the-art processing of complex data streams will continue to be supported by SQL Server Streamlight. All licensed clients will have immediate access to the tools needed to achieve their goals including: PowerPivot, Visio, Excel, and more. 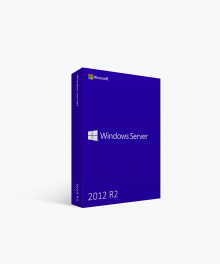 For the lowest price available, expert help in your purchase and installation, and guaranteed authentic licenses of Microsoft SQL Server 2008 R2 Standard with 5 CALs please visit Softwarekeep.com or call (877) 315-1713. $959.03 | In Stock Want it Now? Order and receive your download instantly.